DAVAO CITY (MindaNews / 10 April) — The Barangay Tamayong trail that leads to Mt. Talomo and the adjacent Mt. Apo Natural Park will remain closed to trekkers even if some trails to the country’s highest peak will reopen on April 12, the Watershed Management Council (WMC) here said. In a press release issued on Sunday, Interface Development Interventions (IDIS) acting executive director Chinkie Pelino-Golle said the WMC issued a resolution during their meeting on April 7, supporting the Mt. Apo Natural Park-Protected Area Management Board’s (MANP-PAMB) on the continued closure of the Brgy. Tamayong trail. 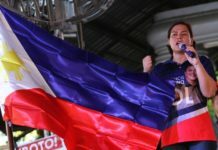 She said the WMC urged the city government to ensure the non-entry of climbers in Mt. 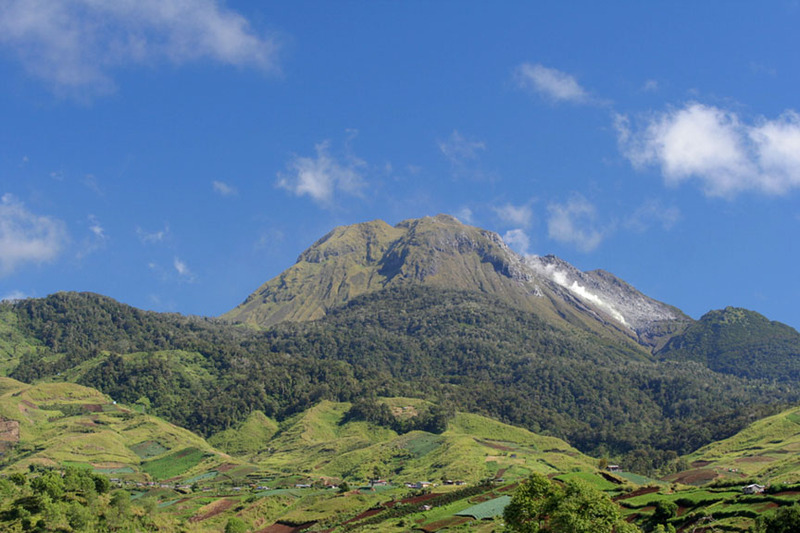 Talomo amid reports of illegal trekkers entering the mountain, most especially those who ask permission from the indigenous community to enter Mt. Talomo allegedly for its waterfalls, only to traverse to Mt. Apo. The WMC, created through a Watershed Code Ordinance of Davao City, is a monitoring and evaluation body that ensures the protection, conservation, and management of the watershed areas, and issues policies that would ensure the health and sustainability of the watershed areas. IDIS serves as a non-government organization (NGO) representative to the WMC. The release also quoted Christopher Asibal, a forester of the City Environment and Natural Resources Office (CENRO), as saying that the city neither submitted a management plan nor created a sub-PAMB because it has no plans of opening the Mt. Talomo-Tamayong trail. “What it wants is to have it closed in perpetuity,” he said. The Mt. Talomo is sacred to the Bagobo-Klata tribe. Generose Tecson, City Tourism Office (CTO) head said they have no record of licensed tour operators who are allowed to offer the Mt. Talomo tours, contrary to what is being circulated online. She added that CTO promotes a community-based tourism there. Climbers are made to stay in the village to ensure that tourist activities at the foothills of the Mt. Talomo will be regulated. During the MANP-PAMB consultation meeting April 5, Ruth Tawantatawan, regional director of the Department of Environment and Natural Resources (DENR) said they are planning to create a multi-sectoral committee on forest protection, which will be tasked to propose measures for the protection of the Mt Apo, as it reopens on April 12,2017. “We are hoping that there will be changes in the implementation as well as on the enforcement of the recommendations. We will give our best on what should be done for the Mt. Apo via the PAMB,” she said. Under the current set-up, she said it is the eco-tourism committee, chaired by Kidapawan Tourism officer Joey Recimilla, who handles both the protection and promotion tourism activities. The eco-tourism committee pushed for the reopening of the Mt. Apo as proposed by Manobo tribal leaders, a year after it was closed indefinitely due to the massive fire incident last year that razed 115 hectares of grasslands and forest, and gutted some century-old trees. 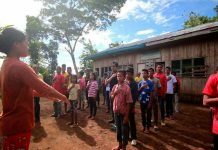 A MANP-PAMB resolution approved on March 23, 2017 stated that Manobo tribal leader Datu Rogelio Manapol was the one who raised a motion to reopen Mt. Apo to trekkers, duly seconded by Datu Samuel Asicam. 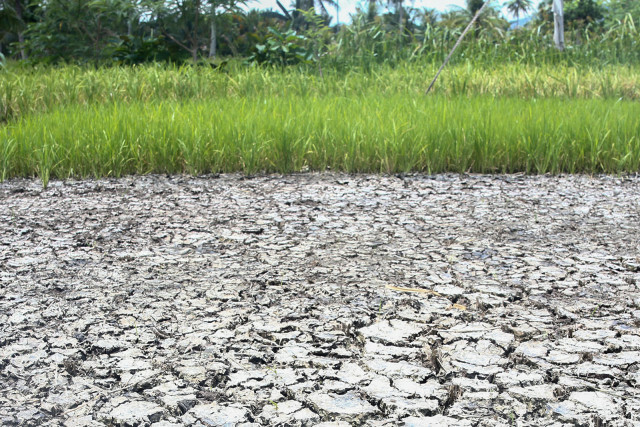 Tawantawan said the DENR 11 wanted to do a study last year on the vulnerability of the Mt. Apo Natural Park related to fire and its carrying capacities but no experts were willing to take up the work for P100,000. Tawantawan said they assured all policies are enforced well this time to prevent such incident from happening again. She said joint monitoring stations of DENR and LGUs will be placed in all trails, including entry and exit points, and designated basecamps where the trekkers can camp out. Tawantawan said that among the control mechanisms are strictly no camping on the peak area; limit the number of trekkers to 50 a day; and closure of all entry points at 9 a.m. even if the number of trekkers is below maximum. Three out of seven trails will open for the Holy Week climb: Kidapawan City, Magpet in North Cotabato, and Sta. Cruz in Davao del Sur, after complying with comprehensive plan that includes a control mechanism.